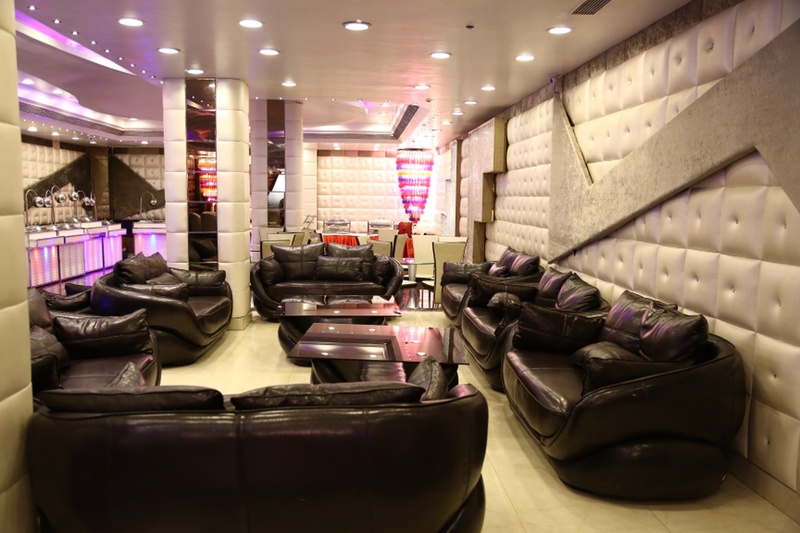 Grand Milan Celebration, Kaushambi, Delhi is an ideal place for organizing any private ceremony. It can be used to host birthdays, anniversaries, pre-wedding functions, intimate wedding and reception ceremony. Even though the hall has a limited guest capacity, the atmosphere is really bright and impressive. 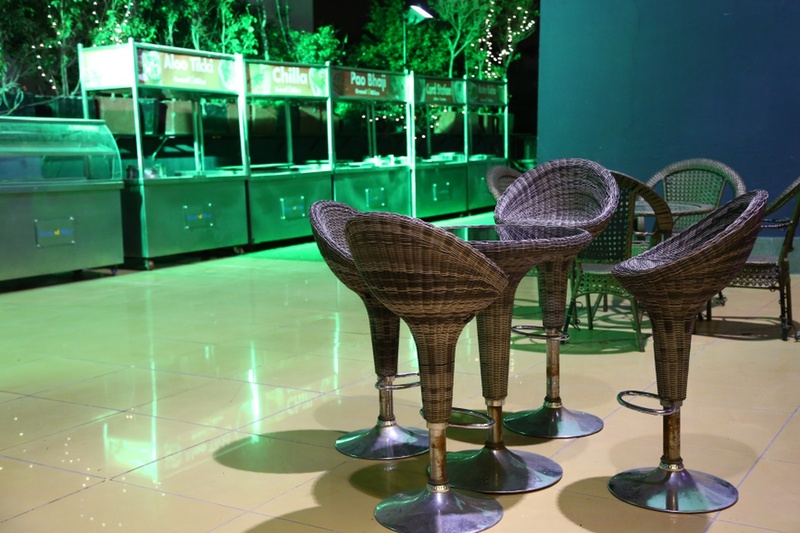 Grand Milan Wave Cinema gives you an opportunity to hire their catering team, which specializes in various types of cuisines. The venue serves delicious pure vegetarian food for their guests. Grand Milan Banquet Kaushambi also gives you an opportunity to select the venue decorating team who will design the event as per your suggestions. It serves alcohol and also allows you to get it from outside to please your guests. Grand Milan Banquet Wave Kaushambi offers ample car parking space to your guests for their convenience. 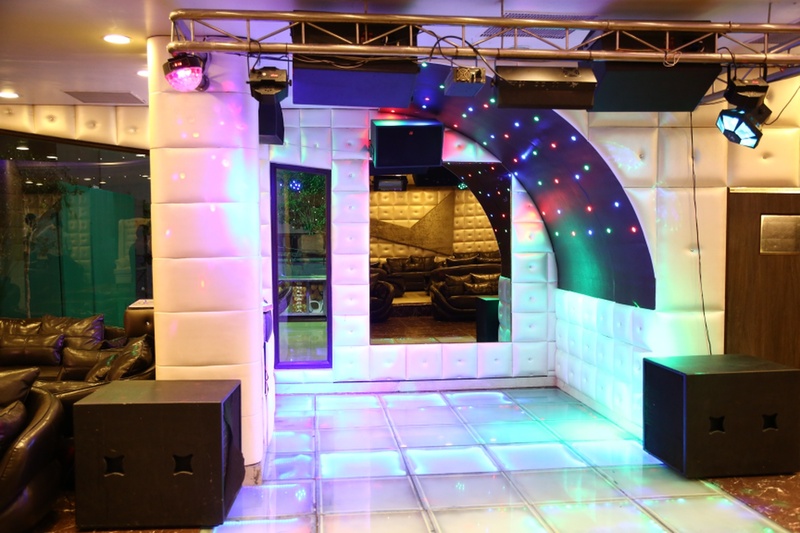 The venue has two time-slots you can choose the one which suits you the best for your function. Grand Milan Celebration, Kaushambi, Delhi offers complimentary changing room for the bride and the groom on their special day. 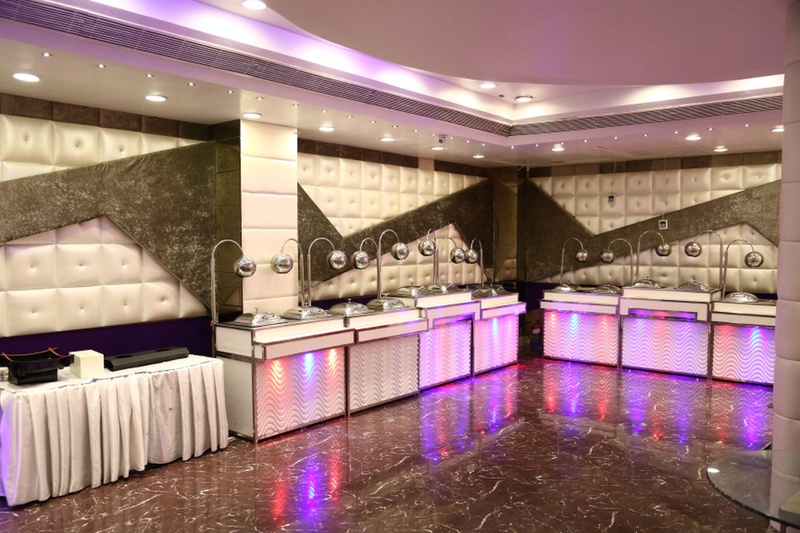 The Grand Milan Celebration located in Kaushambi, Delhi has Cocktail Venues and Banquet Halls. 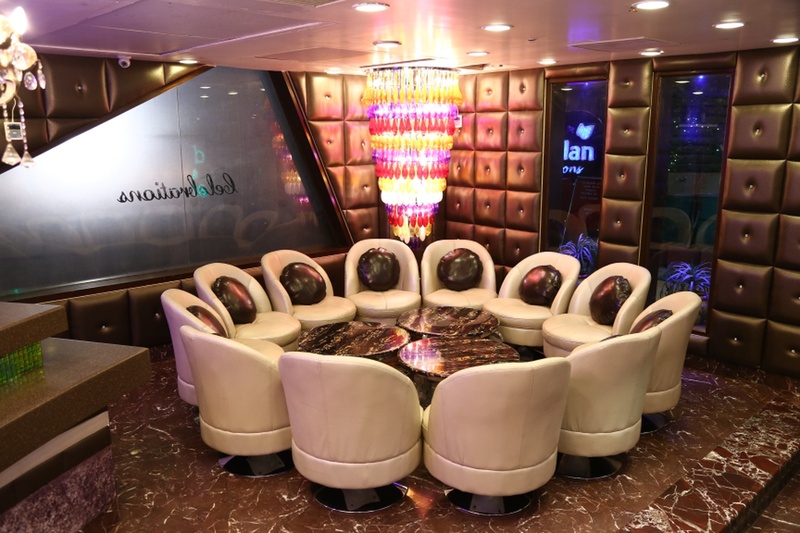 Celebration can accommodate upto 275 guests in seating and 450 guests in floating. Vegetarian food is served at this venue. Features of this wedding venues are : Food provided by the venue , Alcohol allowed at the venue , Outside alcohol allowed at the venue , Halls are air Conditioned , Ample parking , Baarat allowed , Hawan allowed , Overnight wedding allowed , Decor provided by the venue , Packages starts at Rs 1600 per plate for vegetarian menu and at Rs N/A for non veg menu. Decoration starts at Rs 30000.